Every so often, I get my hands on a new tech device that really makes me smile. Undoubtedly, it becomes a key gadget that I keep with me in my travels, and one that I tend to show off at tech events I attend. 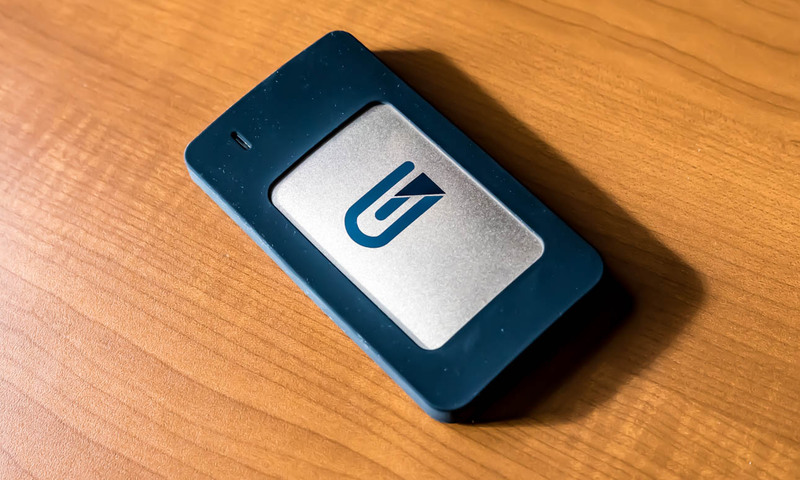 The Glyph 2TB AtomRAID portable SSD just happened to show up on our doorstep a few days before our trip to Thailand recently, and its sheer speed in media transfer of over 8000 pictures and videos while on this trip made it a home run. Who would have though USB 3.1 Type C could be so sweet? The Glyph AtomRAID Portable SSD is a bus-powered aluminum enclosure external storage solution that contains a black protective sleeve to protect its satin gold casing. 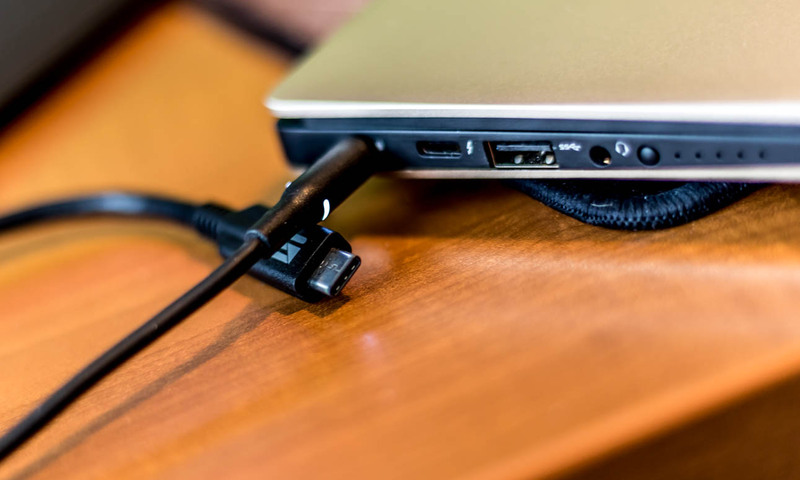 It is a USB 3.1 Gen 2 solution that provides for 10Gb/s transfer speed, and comes with USB to Type-C connector, that is also Thunderbolt 3 compatible, to ensure these speeds are maximized. Inside the package, we find the gold AtomRAID external SSD, its protective sleeve, as well as both type C and USB 3 cables. 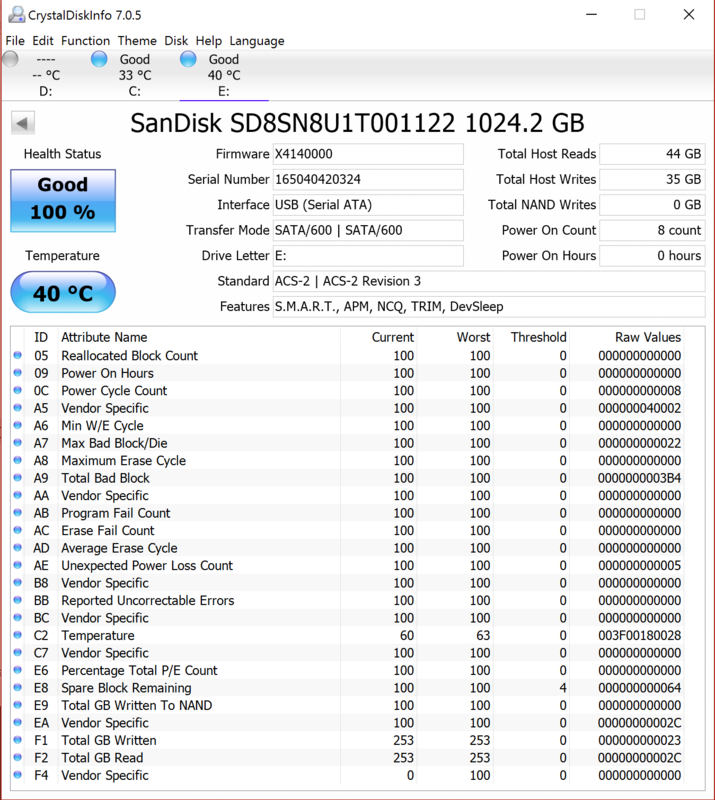 Dimensions are a bit larger than most portable SSDs at 2.7″ x 4.8″ x .59″ and this is necessary to accommodate two internal SSDs in a RAID-0 configuration, in either 1TB or 2TB capacities. 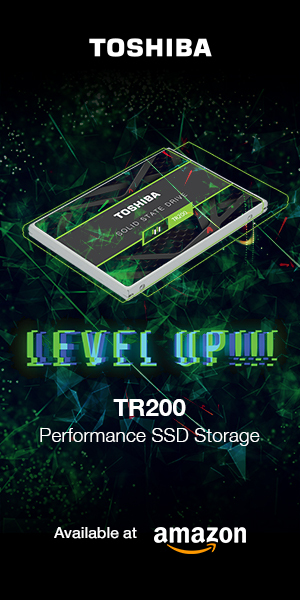 RAID-0 enables this SSD to reach transfer speeds of 800GB/s read and write. 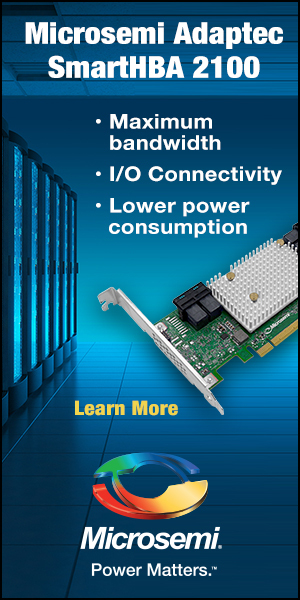 Out of the box, the AtomRAID comes preformatted HFS+ with Journaling and is Time Machine compatible. A simple reformat is all that is required for Windows systems and it is compatible with Mac 10.4 and later, as well as Windows Vista operating systems and later. 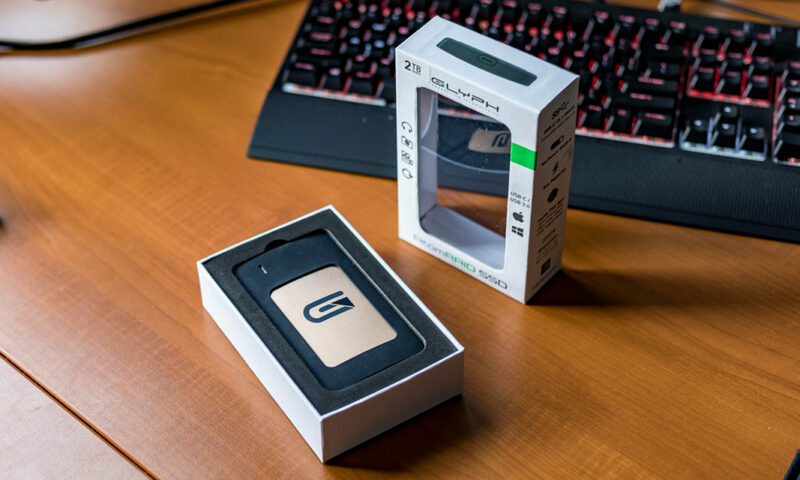 Pricing for the Glyph at Amazon is $459 for the 1TB capacity and $849 for the 2TB, the Glyph AtomRAID coming with a 3-year warranty and available in silver, gold, black or grey. One might think pricing a bit steep, but when you compare it to the 2TB Samsung T3 portable SSD at $789, it really isn’t that much more of a jump for the significant performance increase we see. Taking a quick look at this Crystal Disk Info chart, we can see the RAID-0 configuration is based on two 1TB Sandisk SSDs, it is TRIM and DevSleep compatible, and also, Glyph provides several SMART attributes for us to monitor this SSD as time goes on.